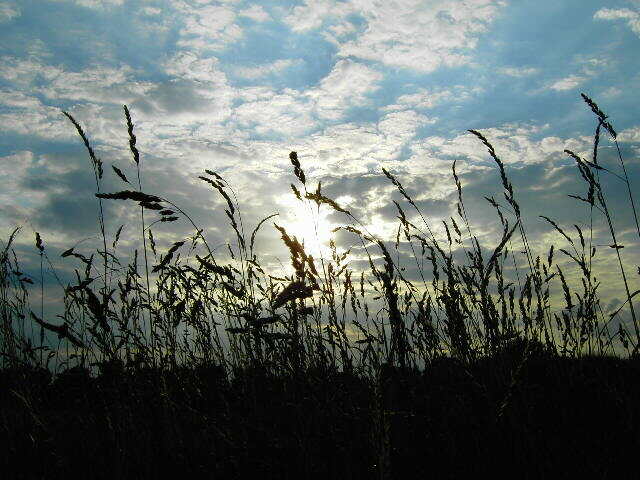 Picture of Distant Clouds Through Grass. my band is just starting and i would just like to get your permission to use this as the background of our album cover, it is going to be edited but of course, it is still your work. Please get back to me. We don’t see a problem with using our image above for an album cover. we want you to ask for your permission to use your image „Distant Clouds Through Grass“ to create a background for a website for horses. The image will be strong modified. Is it ok to use it? We would be very grateful. As long as it’s not a for sale template, so if it’s a one off site then yes you can use the image. Would love to see the end result. Thank you for your agreement to use the picture! 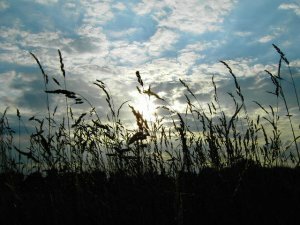 I am an amateur artist and would like your permission to use your photo “distant clouds through grass” as inspiration for a pastel painting. You have our permission to use the image and would be great to see your painting when it’s complete.